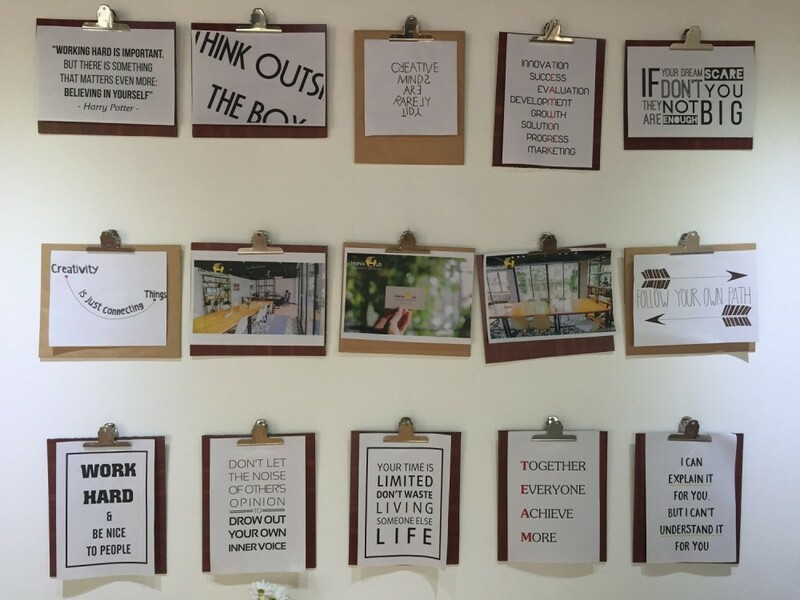 Hanoi’s coworking scene is starting up and growing rapidly. It seems that there is a thriving entrepreneurial spirit in Vietnam prompting the question, ‘could Vietnam be the next Silicon Valley?’. 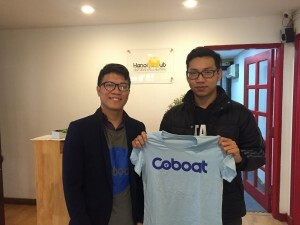 Coboat met with Toong, Hanoi Hub and Hatch to learn more about the trend and the role the coworking spaces are playing. The founders are young and ambitious and refuse to accept that the coworking space model does not have potential in Vietnam. The startup scene and coworking trends go hand in hand and certainly seem to be driven by the Millennials. Despite facing cultural and financial challenges, they are determined to establish coworking as the norm, as well as to support their peers to develop the next ground breaking technology solution or social enterprise. Each space has a rapidly growing membership base which goes to show that the Vietnamese are increasingly seeking something that offers more than the traditional work path. All three spaces launched in mid 2015 and within only a few months all are embarking on expansion plans. This week Toong announced it has raised a ‘seven digit’ USD funding round from undisclosed investors. They say that the new funds will be used to continue to develop the coworking space model ‘deeply and sustainably’ in Vietnam. This year HATCH! aims to expand its activities within three main areas: Ecosystem Building, Co-Working Space and Incubation. With these mindsets in the driving seat, it is clear why Vietnam could be crowned the next Silicon Valley. Starting up any new business takes bravery, a willingness to invest all one has in their beliefs, and against all the odds do whatever it takes to make ideas become reality. That is exactly what these founders are doing. But more than that, they want to inspire their peers to do the same, and so their mission is to provide the space, the support networks and above all prove, through leadership, that anything is possible if you put your mind to it. The ultimate goal of each space is to connect people internationally providing a physical platform for like minded creatives to connect, collaborate and transform ideas into businesses. For those of you currently ‘nomadding’ around the area we recommend you check out these three coworking spaces. Here’s some information about them below. Toong is set in one of the preserved antique French villas of the city. It spans two floors which houses space for interactive coworking, meeting rooms, ‘ideation’ areas, quiet spaces, workshops plus a games room and a bar. The space also doubles as an art gallery, regularly exhibiting pieces from local artists. Every Friday Toong runs workshops which coach and mentor it’s members on their startups. The goal is to increase the success rate of each startup. They have recognised that there is a lack of skills and experience in developing these ideas into successful businesses. The Toong Failhub invites members to learn valuable lessons from those who didn’t succeed. Look out for their second space which is located by the West Lake and a third will open in Ho Chi Minh City later this year. HATCH! NEST began as an idea between a group of friends in their 4th year at university and despite a lack of funding they have steadily built up their community since the summer of 2015. The space serves as information centres for entrepreneurs and freelancers, startups and interested organisations. In October 14-15 HATCH! NEST will host it’s annual startup conference and exhibition in Ho Chi Minh City. HATCH! Fair is a startup and technology event bringing together 1000’s of people from all over the world. Hanoihub is designed to be home from home and has hosted over 700 entrepreneurs and freelancers since opening. The space offers an open office, creative team meeting office, quiet spaces and a living room where members can take a break and network. They regularly run workshops about careers and technology, actively connect members with founders of other startups, freelancers in code, development and design, marketing and angel investors. Your chance to meet these freelancers and investors is at the Hanoihub Happy Hour. Check out their facebook page for the latest promotional offers.